Enter your ZIP code below to find the facility nearest you that accepts pesticide waste. While you're there, check out the other resources Earth911.com offers including: recycling information, e-waste and more. 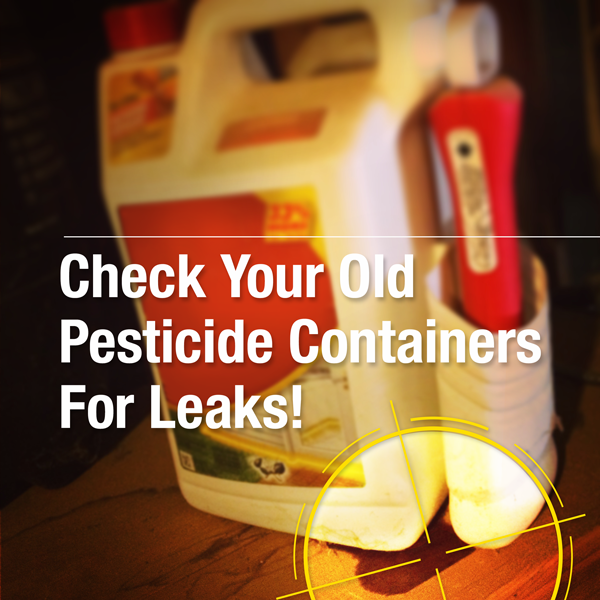 Dispose of your household pesticides properly. Find the waste collection facility closest to you.